We know recreational cannabis will be legal within a year, so why should Canadians still be at risk of having a criminal record for pot possession? The fact that they are is an 'affront to justice,' say some lawyers and advocates. The federal government's promise to begin the process of legalizing cannabis in 2017 is amplifying calls from lawyers and advocates for an end to arrests and prosecutions for some weed-related crimes that have "clogged up the system" and left tens of thousands of Canadians with a criminal record. Health Minister Jane Philpott said earlier this week, on 4/20 no less, that new marijuana legislation is coming by next spring. Philpott was speaking at a United Nations special session on drug policy, the first of its kind in 18 years. "We know it's impossible to arrest our way out of this problem," she defiantly told an audience that included representatives from countries that still hand down harsh punishments for non-violent drug offences. Philpott provided no other details on what the legislation might look like, leaving many open questions to be answered in the coming months. But even a soft date for the new law's introduction should spur the Liberal government, which campaigned partly on a promise to end pot prohibition, to encourage authorities to put a moratorium on prosecutions, critics argue. 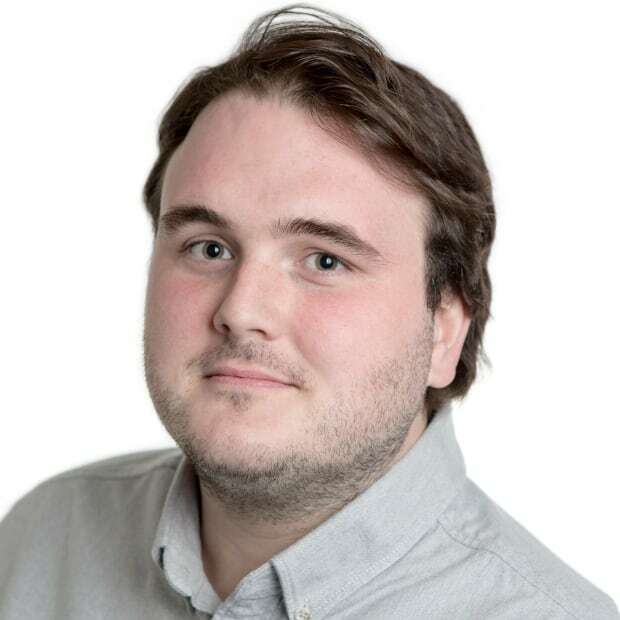 "Legally, of course, the law is still on the books, so people can be prosecuted and convicted," said Alan Young, lawyer and associate professor at Osgoode Hall. Young has been a key player in the anti-prohibition movement for decades. "But from a moral point of view, if the change is imminent, that undercuts the whole foundation for arrests and prosecutions, and one would hope the government would stop pursuing very minor cases that have clogged up the system for years." Police have admitted that until the legislation is enacted, law enforcement officers will find themselves in an awkward position, especially in instances of simple possession. "We've really been operating in a grey zone since this government was elected," said Clive Weighill, chief of police in Saskatoon — a city where, if you're busted with pot, you have a pretty good chance of being charged — and president of the Canadian Association of Chiefs of Police. "But now that there's a timeline, it's likely that we'll see the number of simple possession charges decline as we wait for the law to change." Instead, forces have turned their attention to the estimated 300 medical cannabis dispensaries across the country, he said, which remain illegal, although some municipalities have moved to regulate them through bylaws. Young says that while there's no data yet, anecdotally, there seems to have been very little change in the rates of arrests and charges for cannabis-related offences since the Liberals formed government last November. 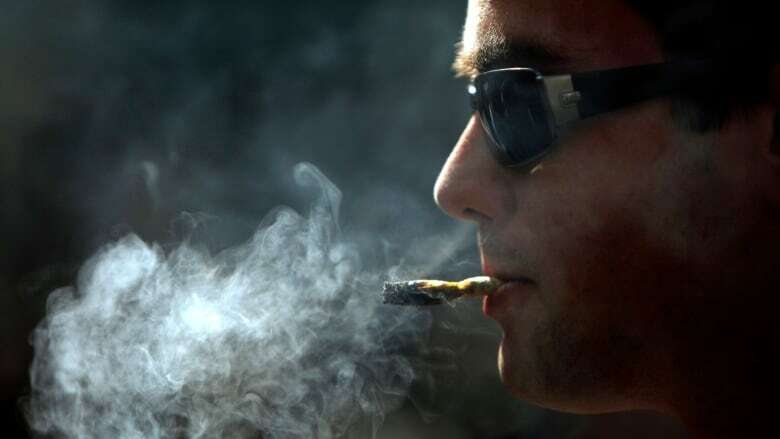 In 2014, the most recent year for which data is available, there were 57,314 marijuana possession-related "incidents" reported by police nationwide, according to Statistics Canada. More than 24,540 people were charged as a result. The year before that, 25,819 Canadians faced charges. A recent CBC News analysis found that where you live is a significant factor. For example, you're almost 23 times more likely to face a possession charge in Kelowna, B.C., than in St. John's. "Unequal application of the law continues to be an affront to justice," said Neil Boyd, a professor of criminology at Simon Fraser University in the Vancouver suburb of Burnaby. Most simple possession cases never make it to court, but a conviction can affect an individual's ability to find a job and travel outside Canada for years. From 2008 to 2012, 58,938 possession cases made their way through adult criminal courts in Canada. Defendants were found guilty 43 per cent of the time while the rest had charges stayed or withdrawn, according to Statistics Canada. But some forces, such as the Vancouver Police Department, have made it clear that cannabis possession is barely on their radar when it comes to enforcement. In Toronto, individual officers are encouraged to use their own discretion when it comes to arrests. "At this point, charging people for having some marijuana is a waste of police time, a waste of court time and a waste of tax dollars," said Boyd. "We should not continue to spend money on something this trivial, especially now." The federal government currently spends about $4 million a year trying simple possession cases, and that doesn't include the cost of enforcement and court resources. Even some judges have started to voice frustration, which might lead to more cases being thrown out, says Bill Bogart, University of Windsor law professor. "I think most reasonable people, including lots of judges, would probably agree it's patently ridiculous to continue charging and prosecuting people for having small quantities of cannabis," he said. Every source CBC News spoke to for this story said that the way to avoid needless prosecutions is to decriminalize cannabis possession until the new law is in place. NDP Leader Tom Mulcair argued for this in the House of Commons this week. He also pressed Prime Minister Justin Trudeau on whether his government would "remove the criminal record" of those convicted for simple possession. A C.D. 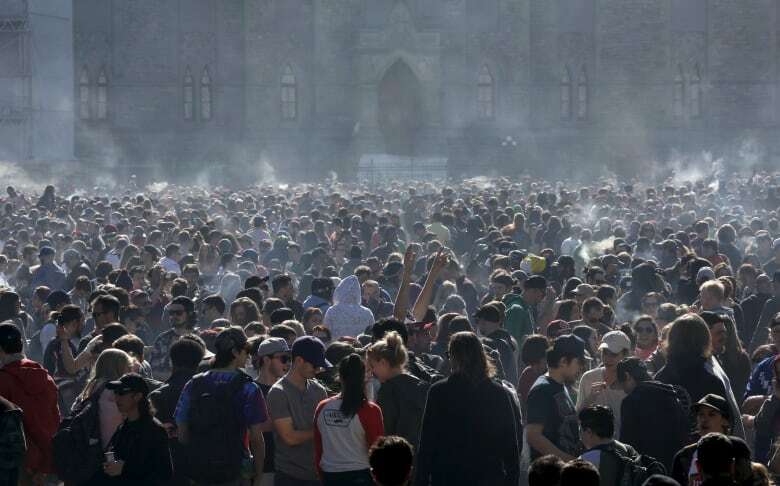 Howe Institute report published this week found that pardoning Canadians convicted of simple possession and throwing out any outstanding charges would free up substantial financial resources, which could defray some of the costs of legalization. 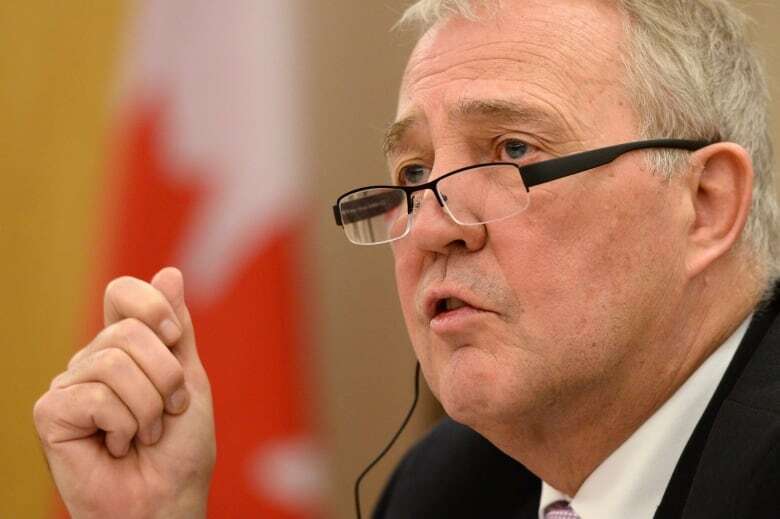 Earlier this year, MP and former Toronto police chief Bill Blair, who is leading the government's effort to draw up legalization legislation, rejected both of those proposals. Pardons are a "tricky issue," says Young, and would likely require separate legislation. Young also argues that the government will have to figure out what to do with those who have been imprisoned recently for cultivating small amounts of cannabis for personal use. "Many of these people are completely non-violent and have no connection to organized crime, yet the government has continued to pursue mandatory minimum sentences of two years in some case," Young said. "If we legalize, we're sending a message that this activity is not serious enough to warrant criminalization, and that could extend to small-scale growers." Young says he hopes the new legislation will treat small-scale production as a regulatory infraction, rather than a criminal offence. "But at this point, who knows. Let's just get on with it and argue about all the fine details as we figure it out," he said.